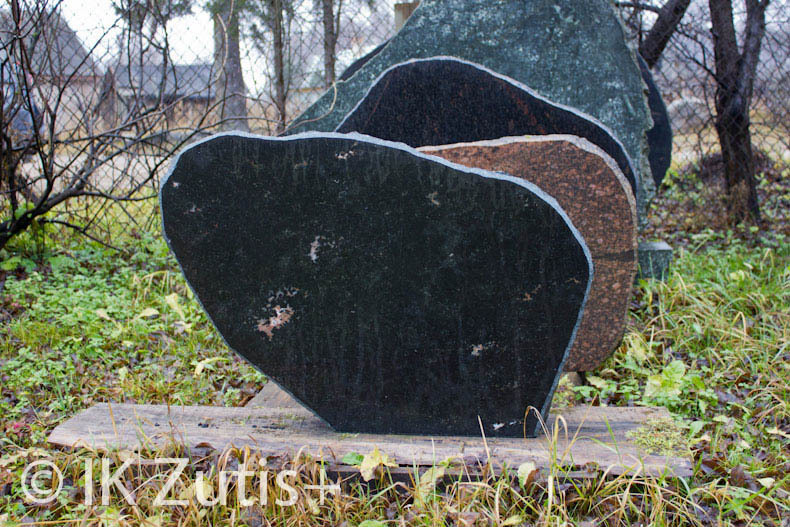 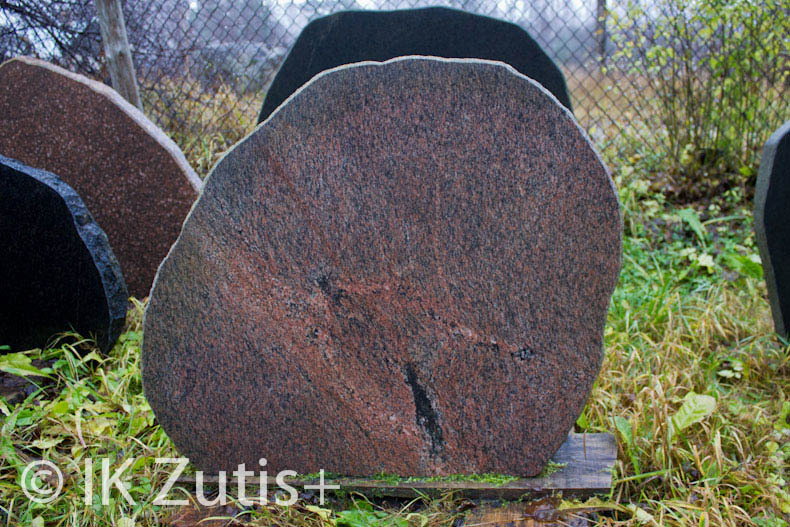 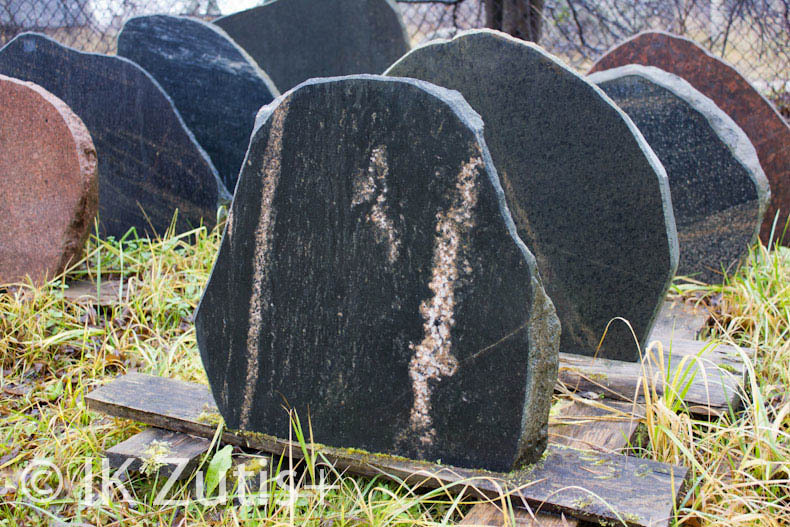 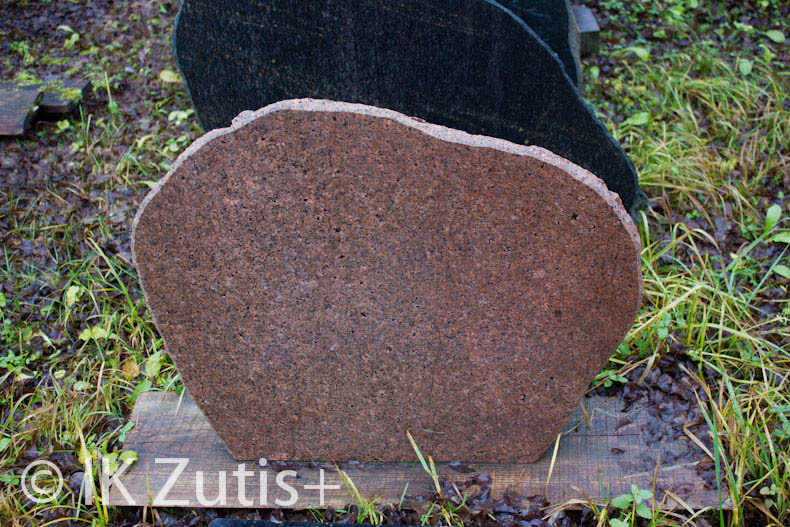 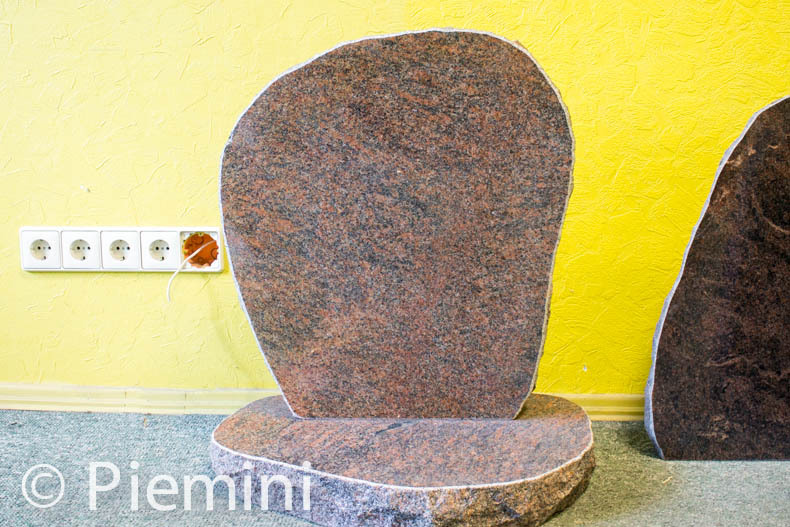 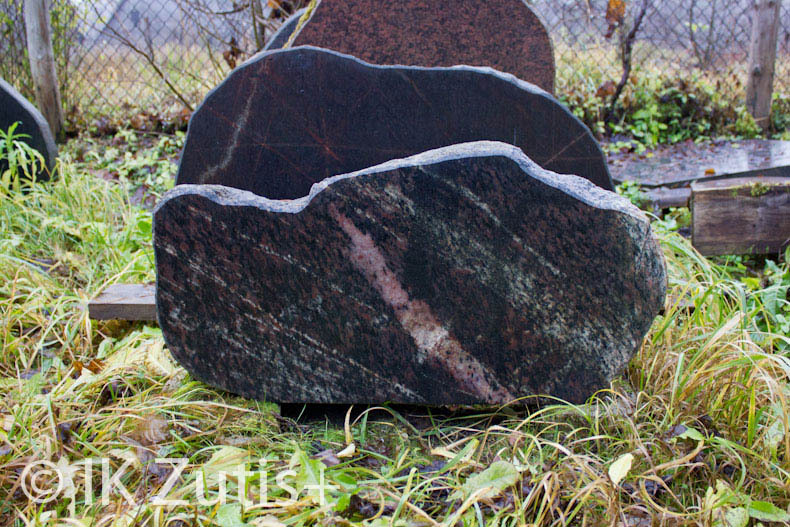 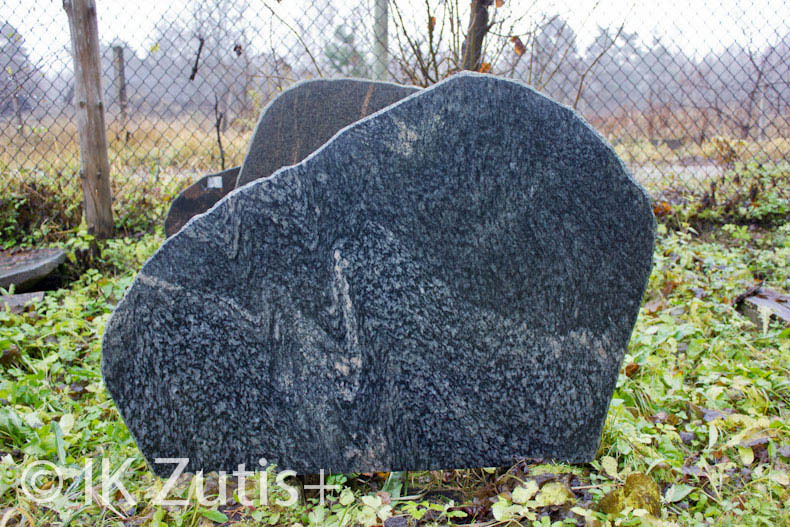 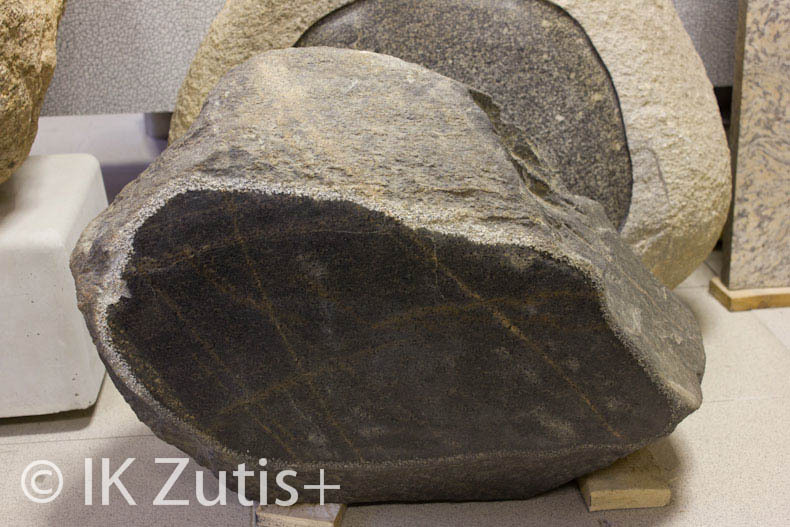 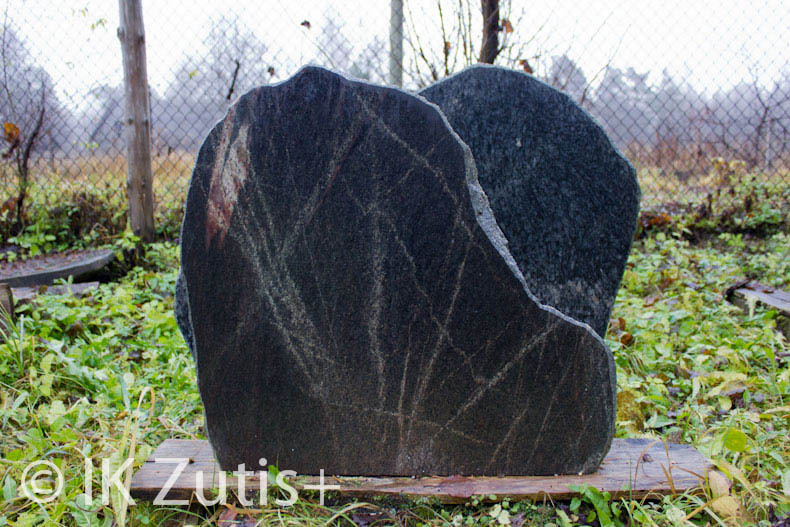 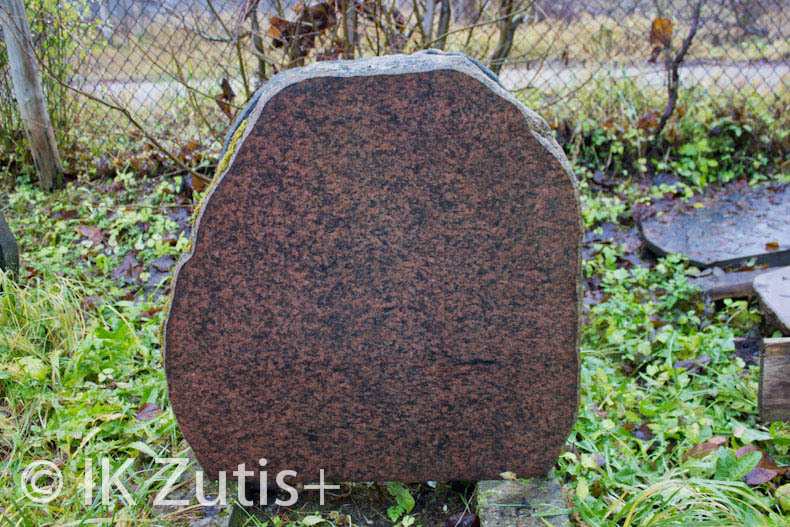 Tombstones that are made from Latvian boulder are very unique because there are no two identical boulders. 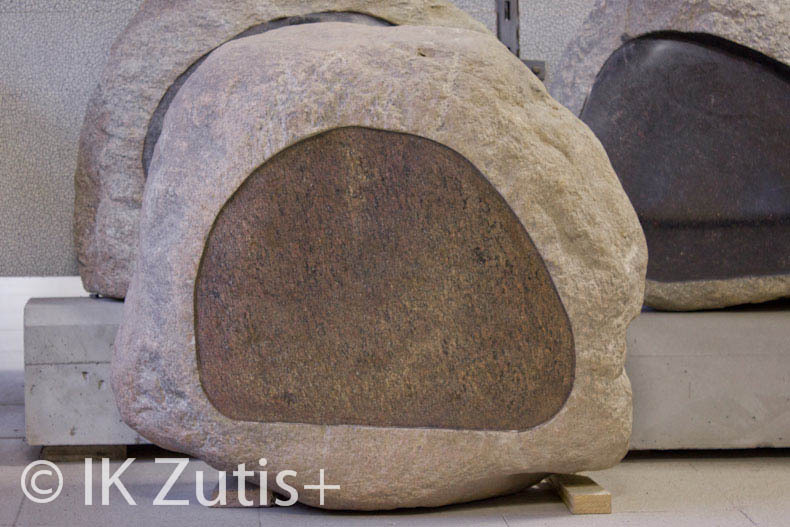 Every boulder is one of kind. 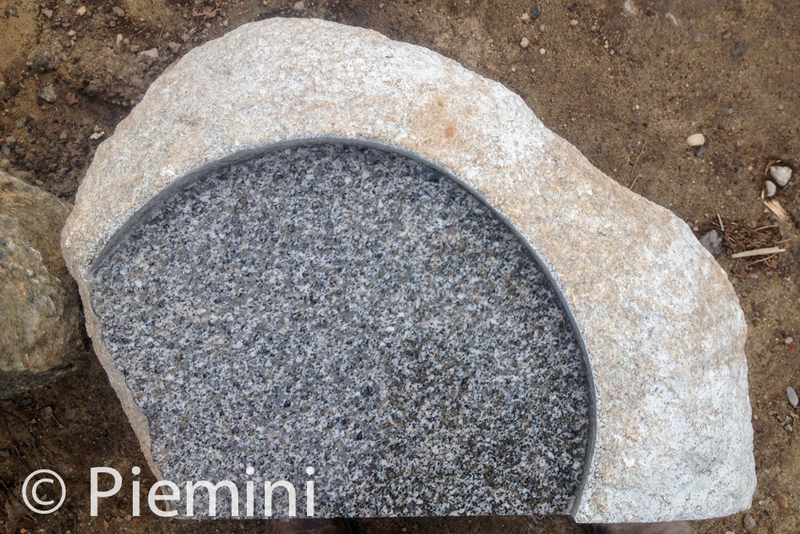 Boulder can be cut and then it’s surface polished or bush-hammered. 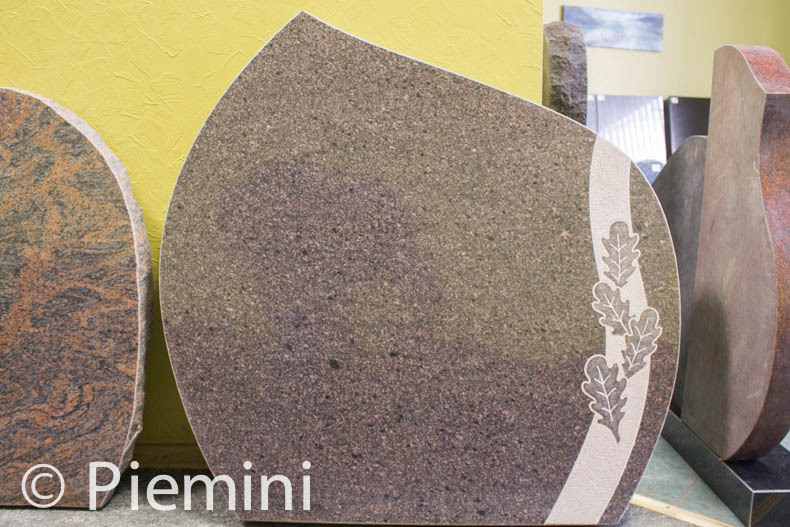 They in different colours and textures. 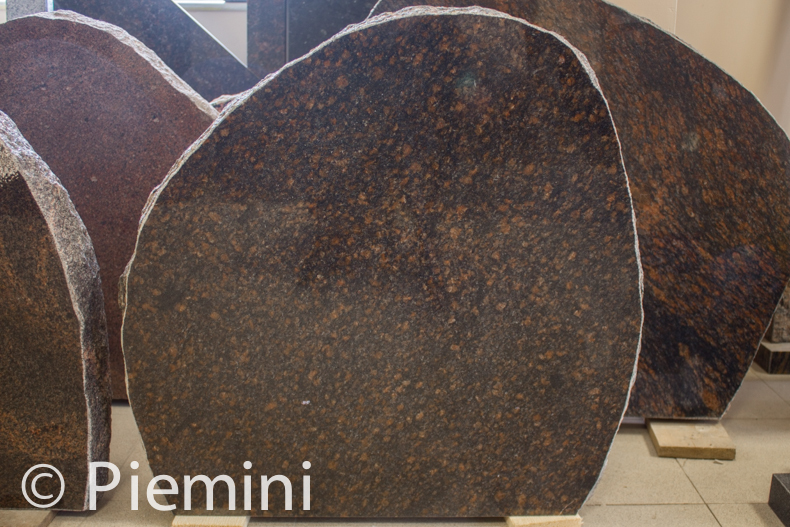 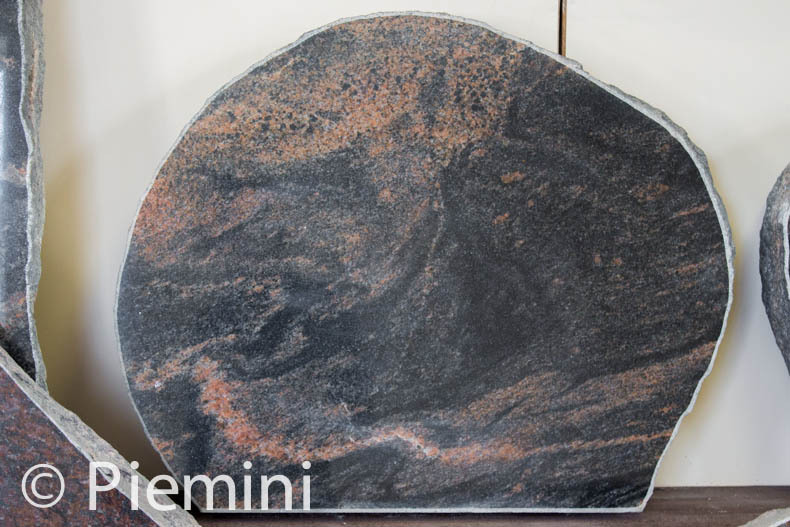 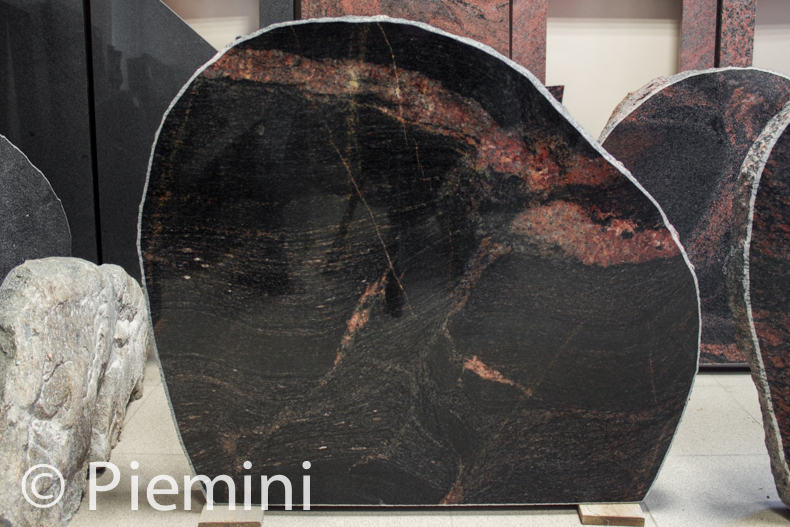 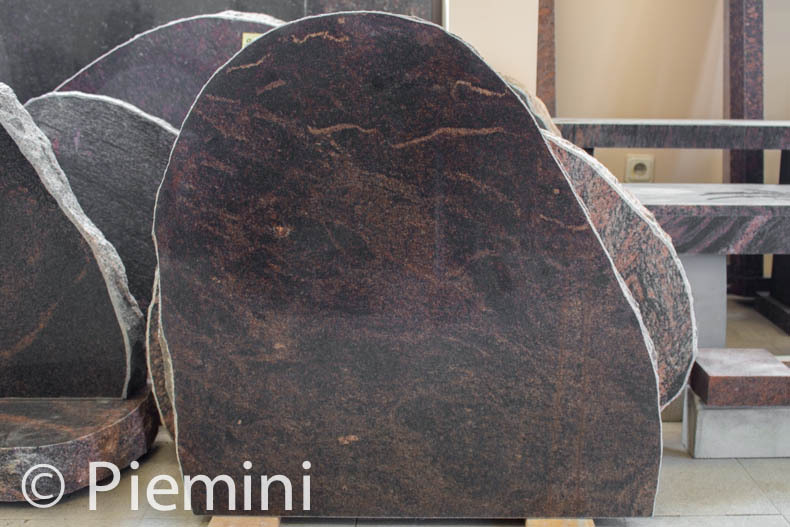 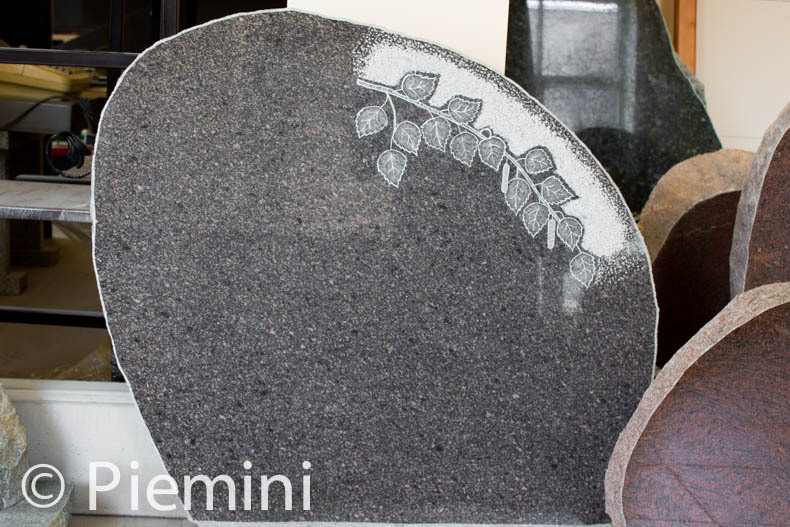 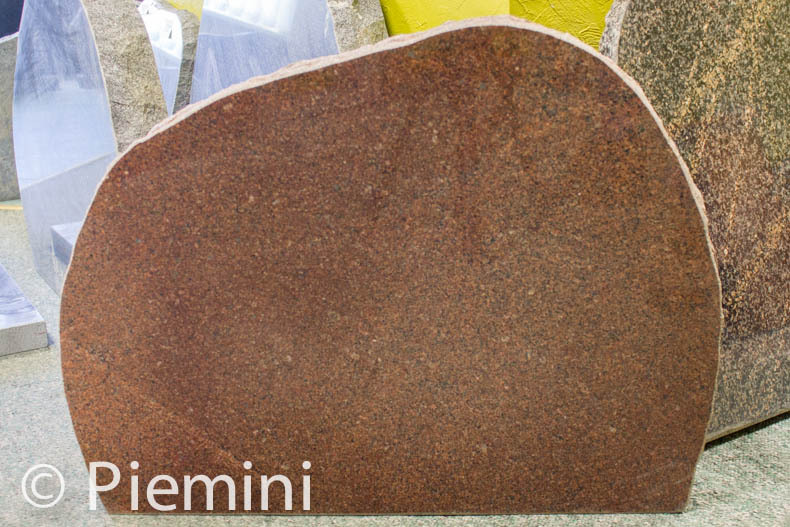 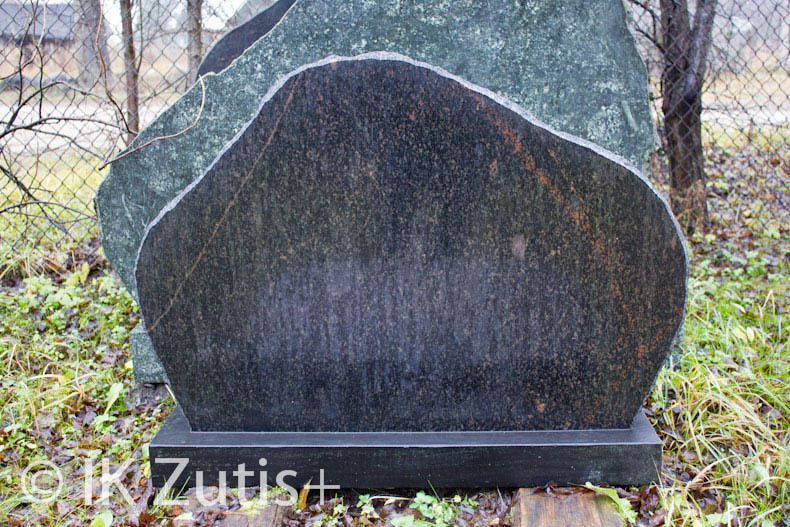 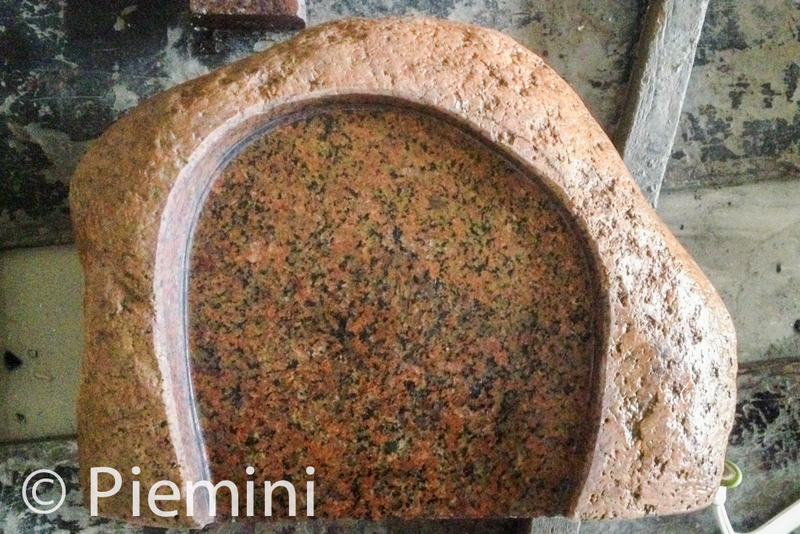 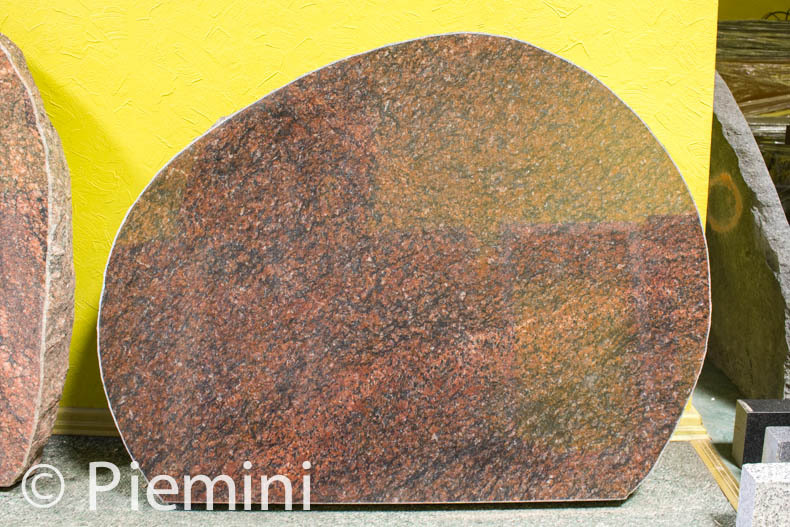 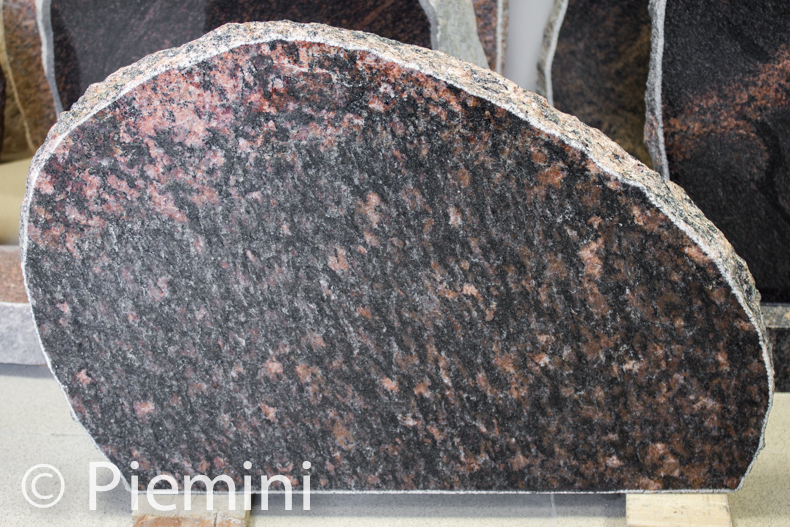 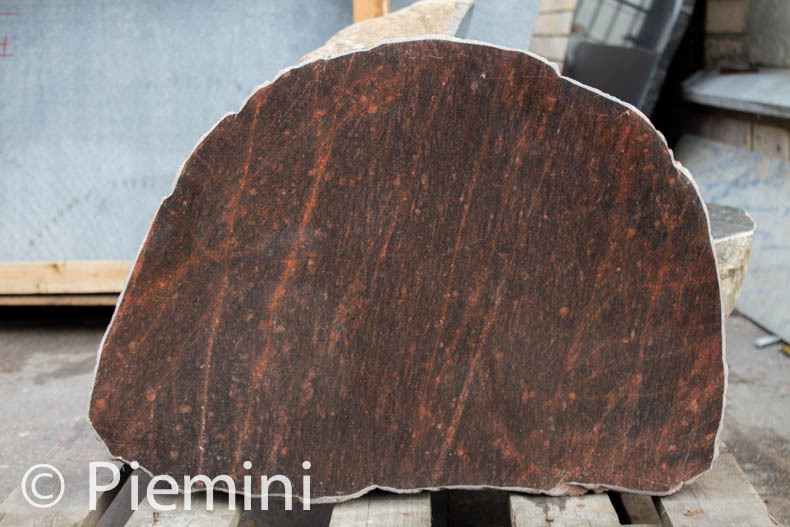 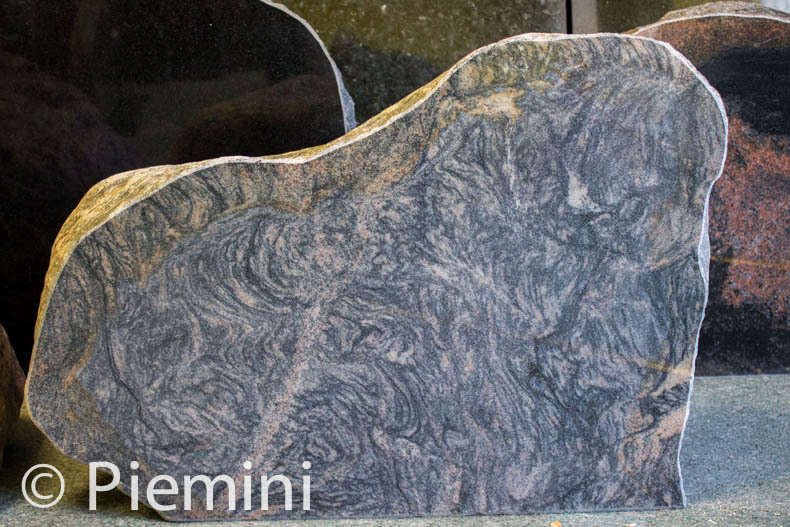 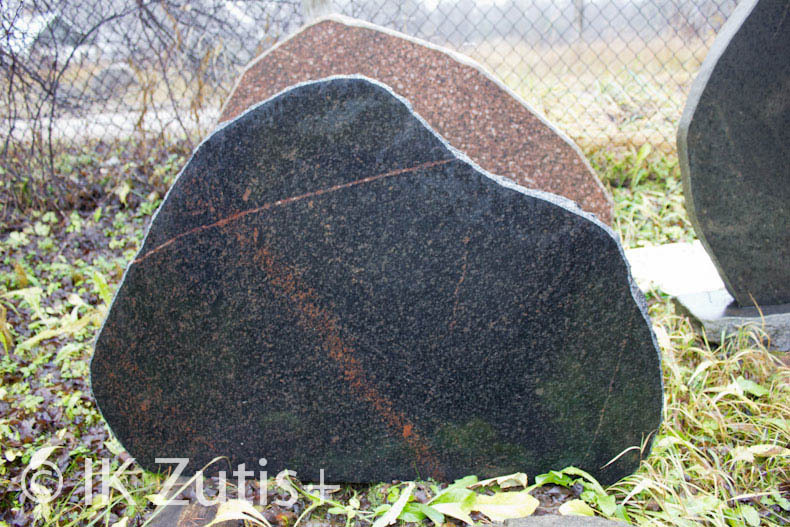 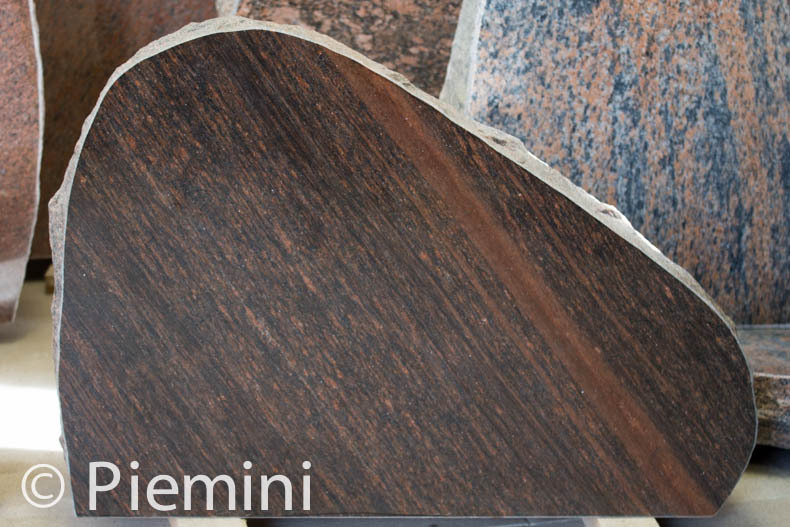 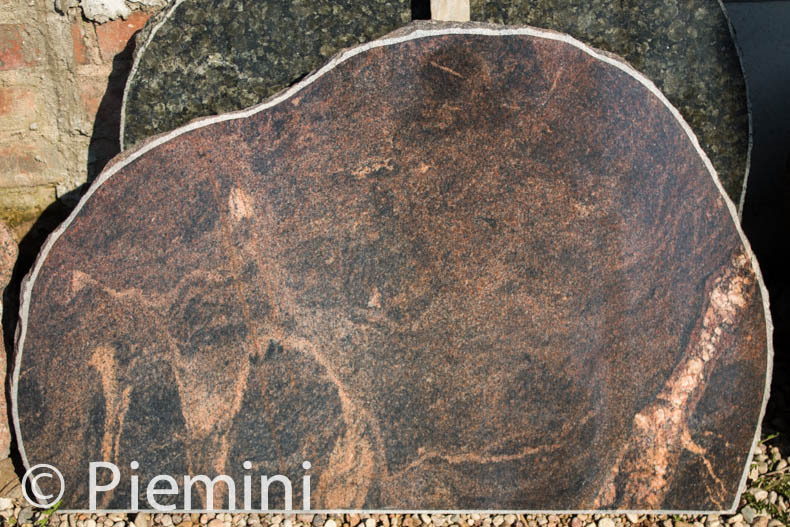 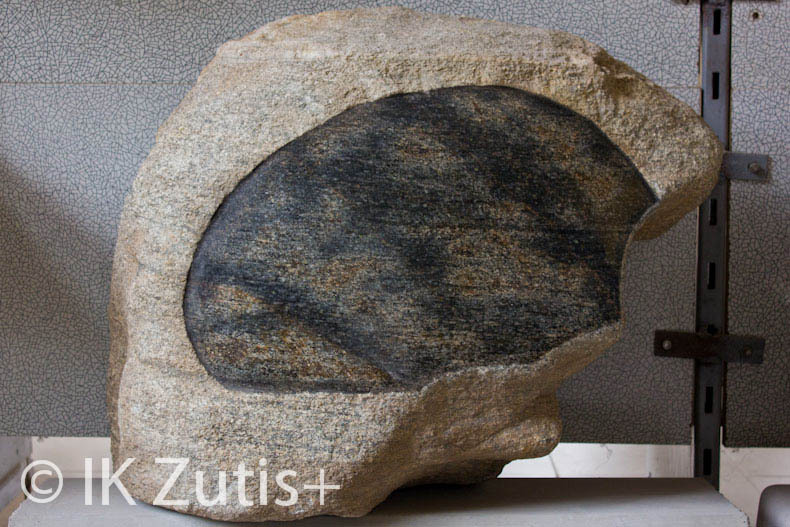 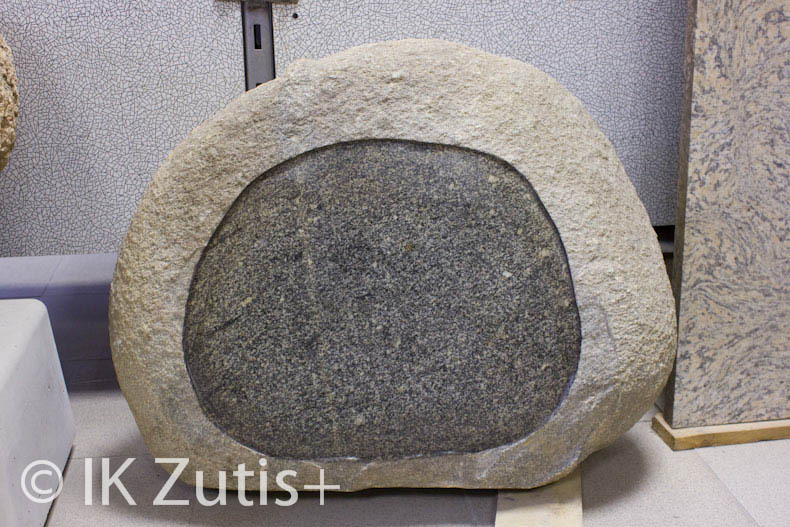 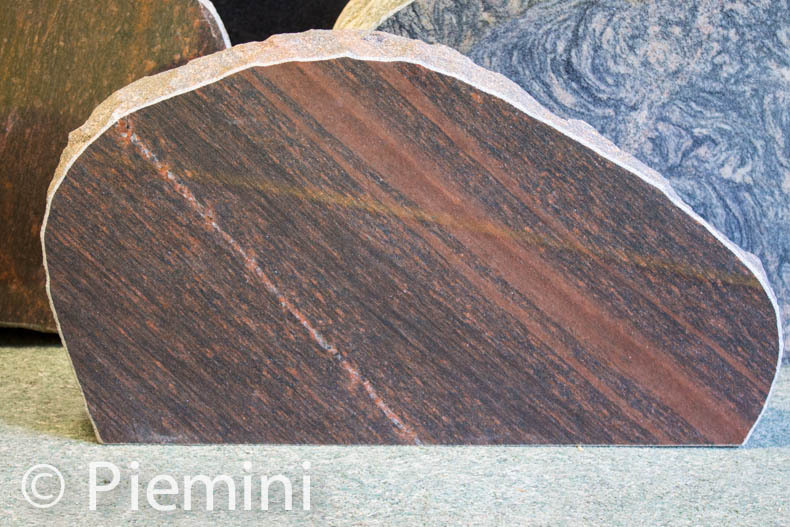 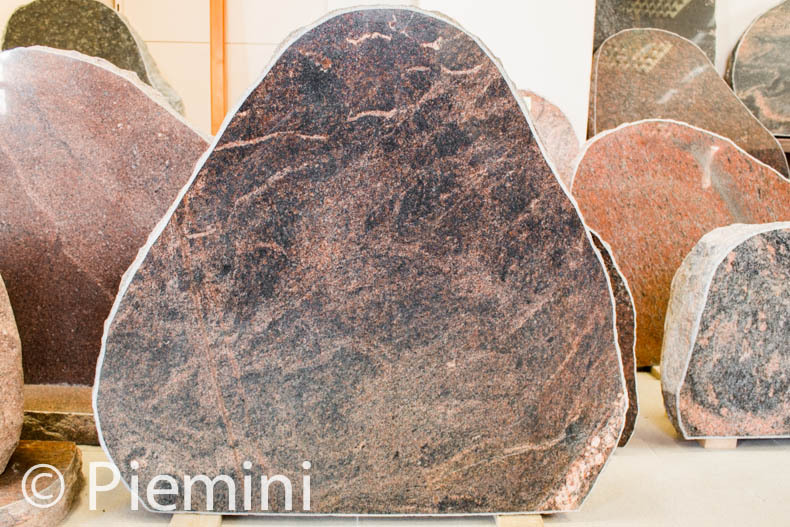 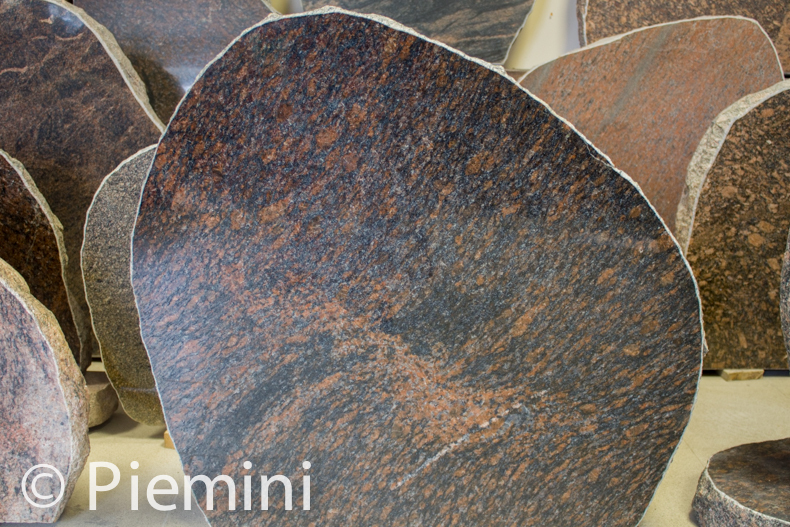 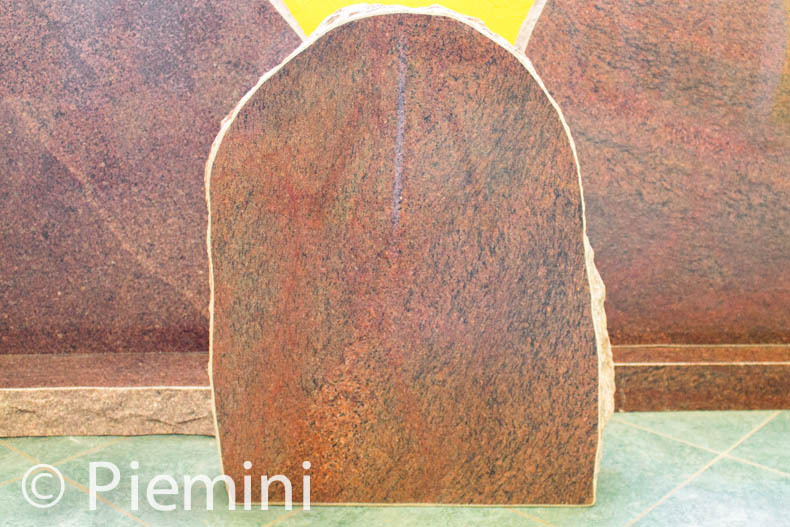 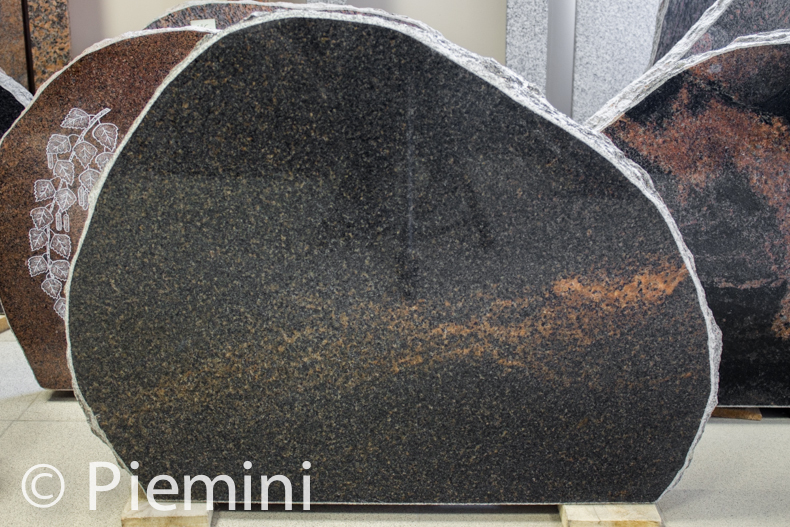 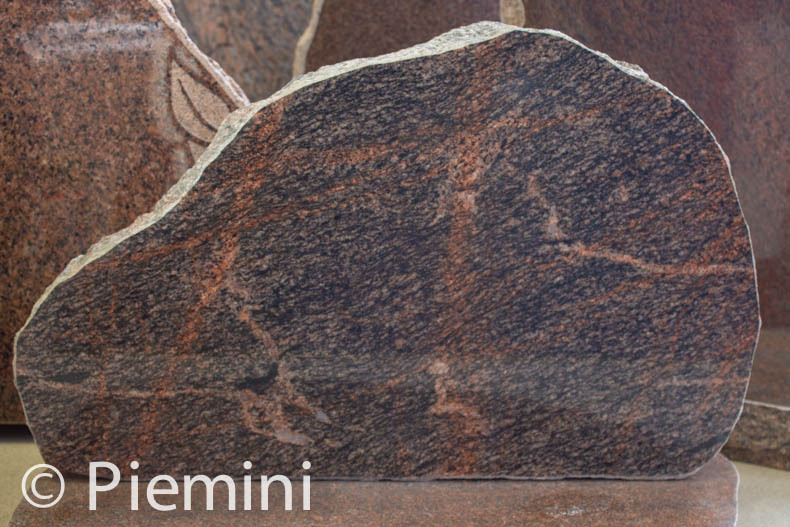 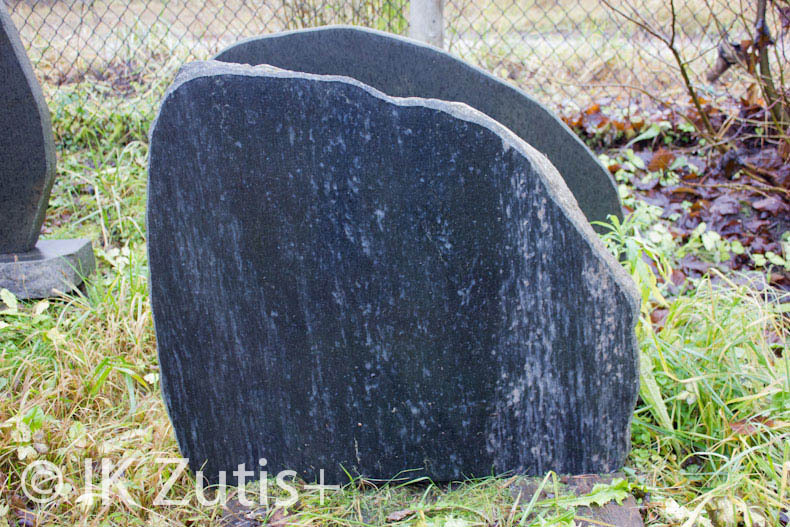 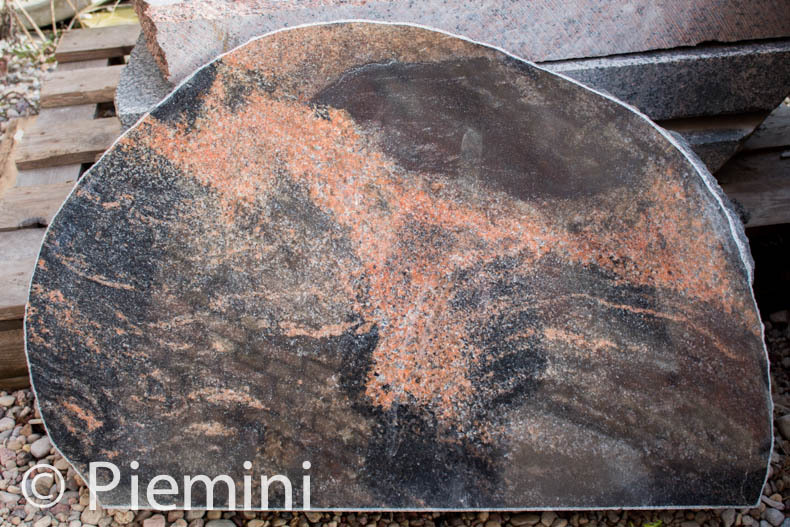 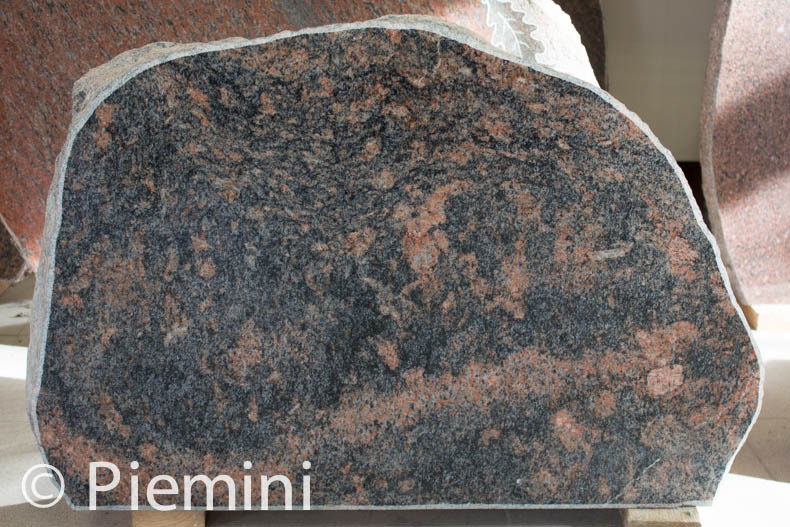 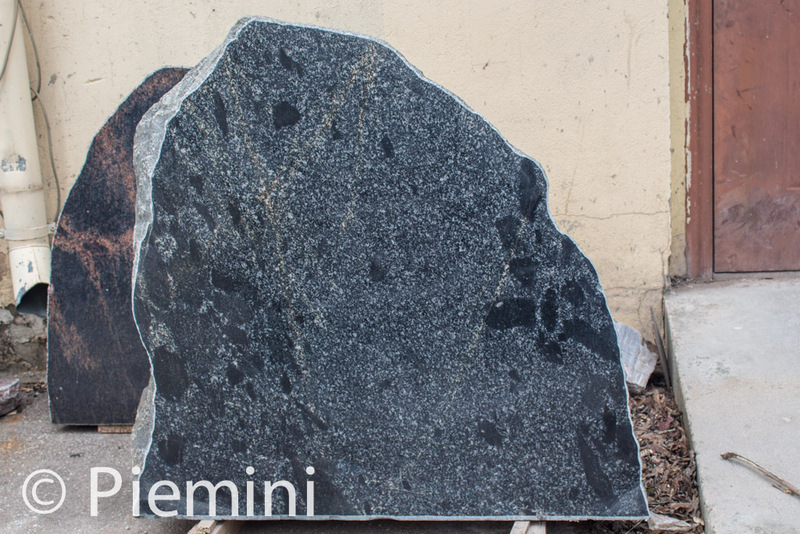 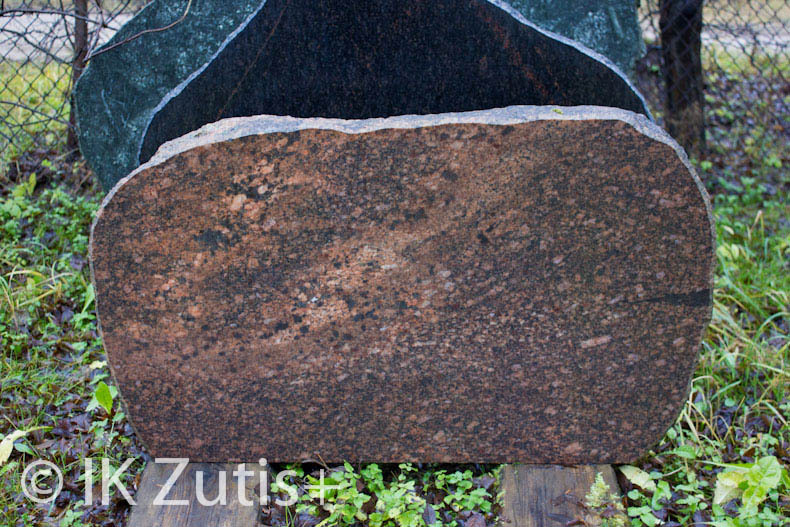 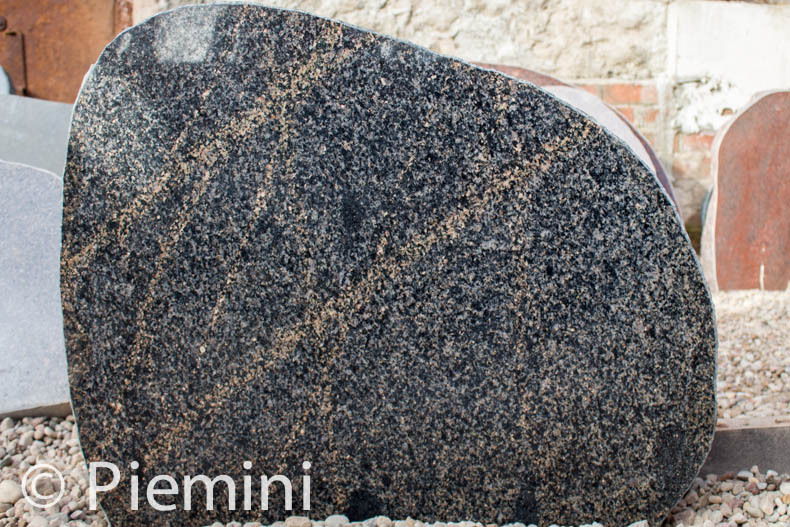 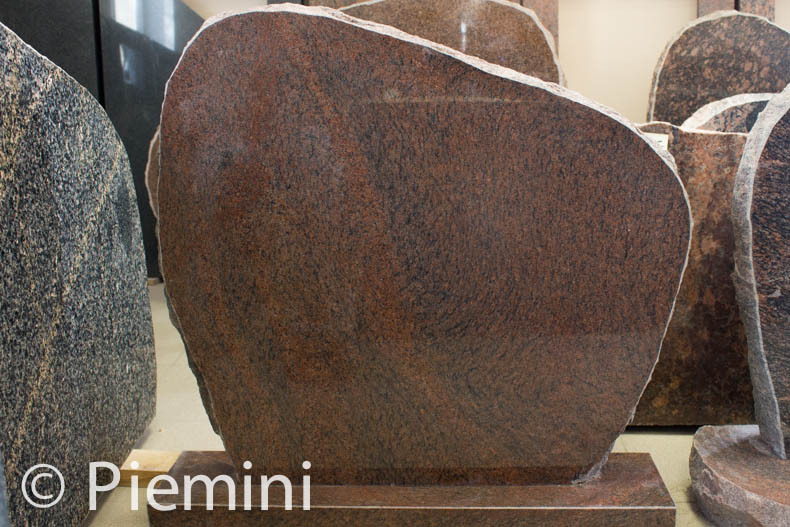 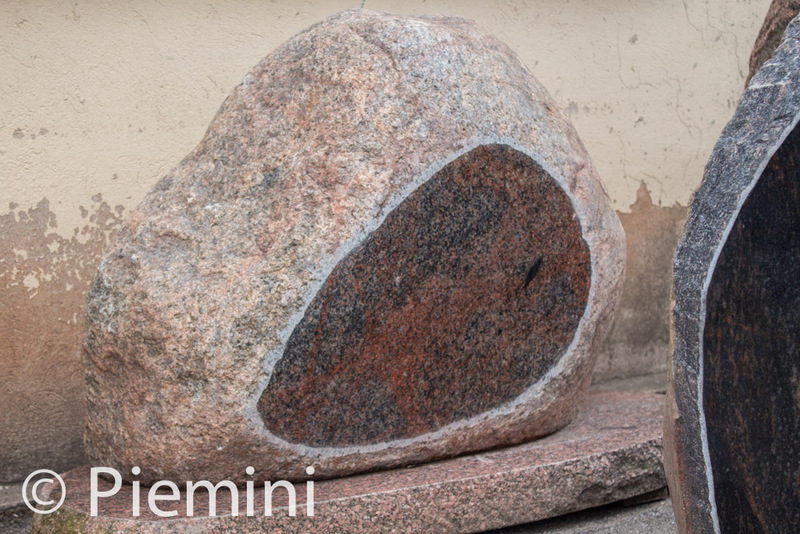 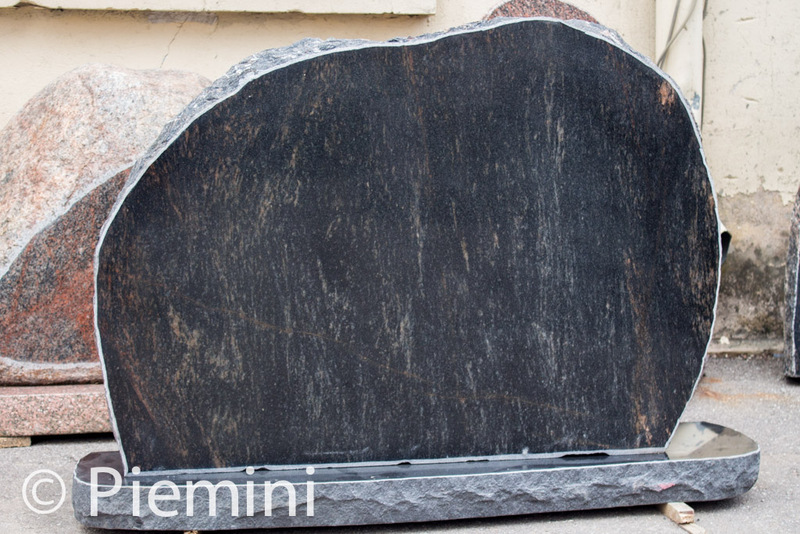 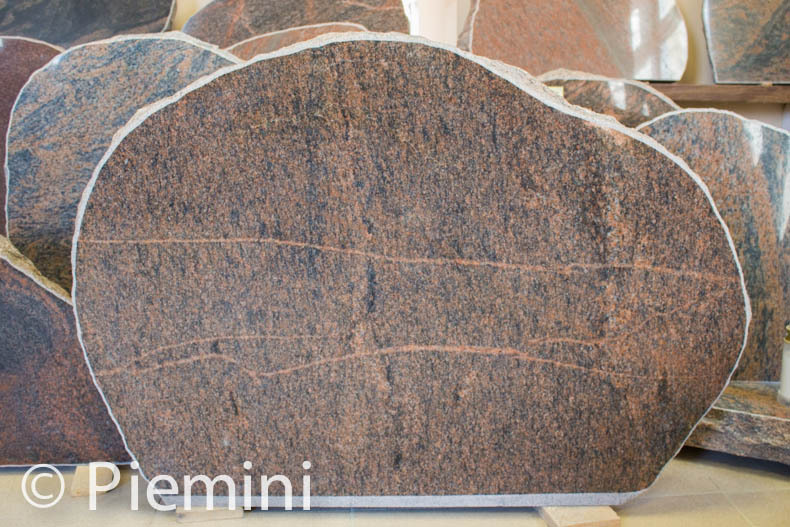 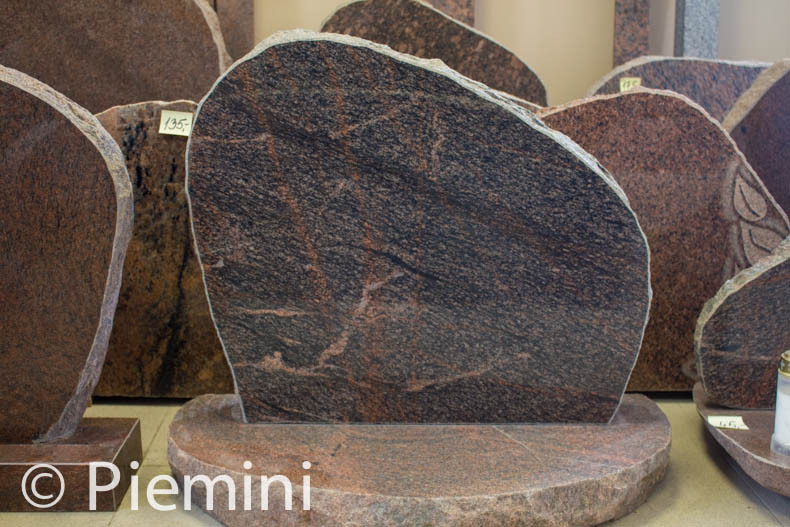 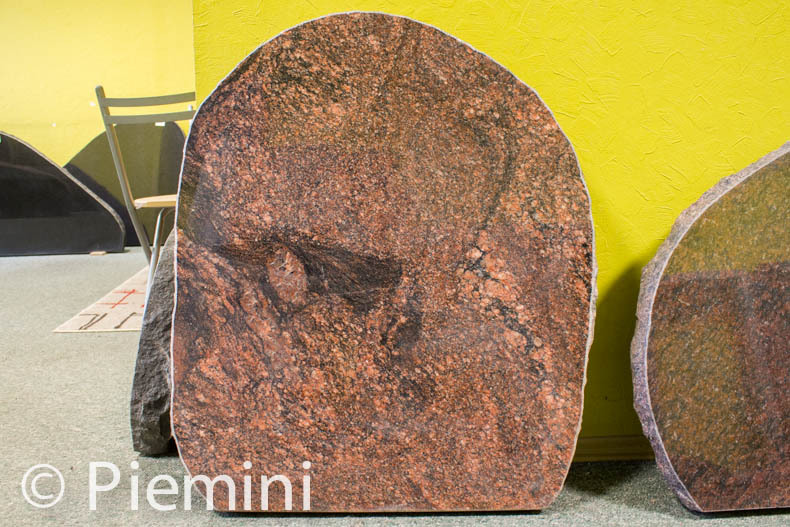 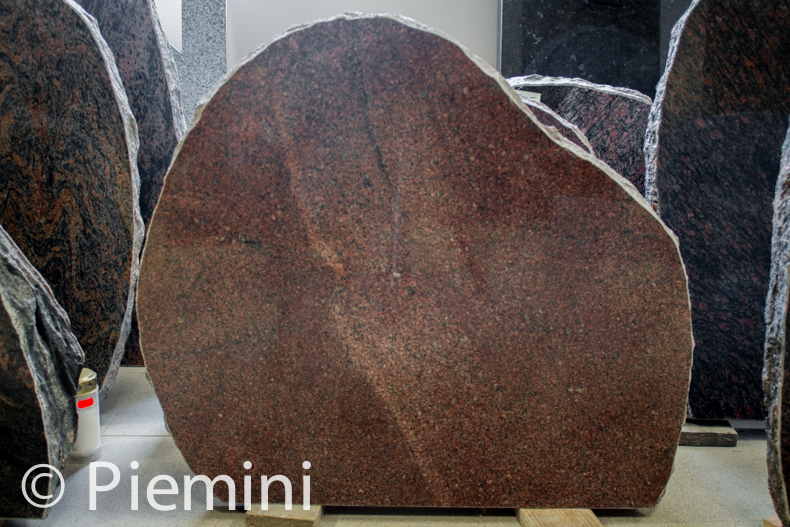 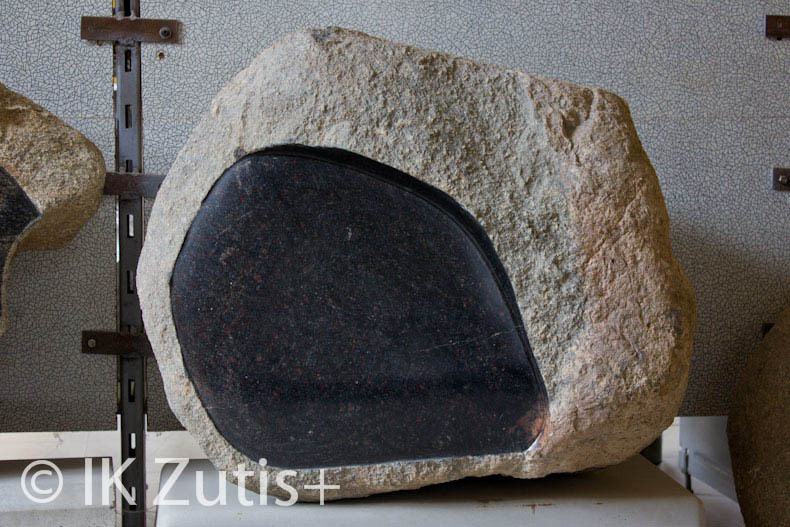 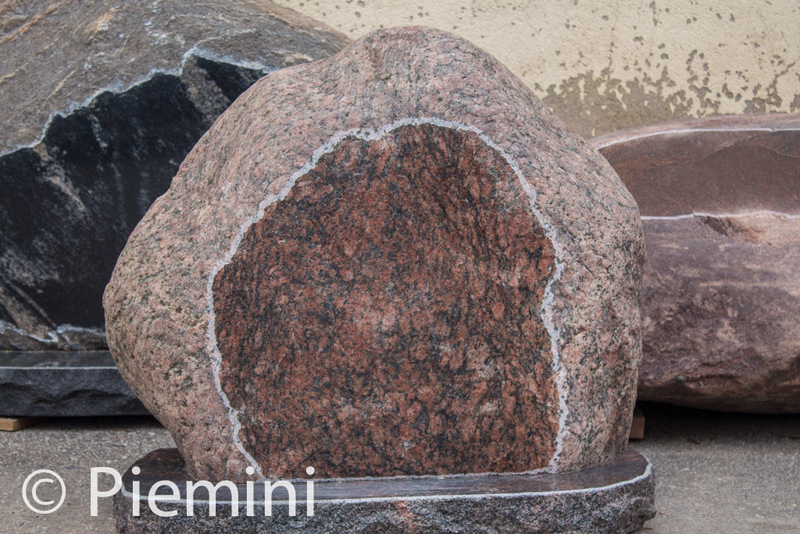 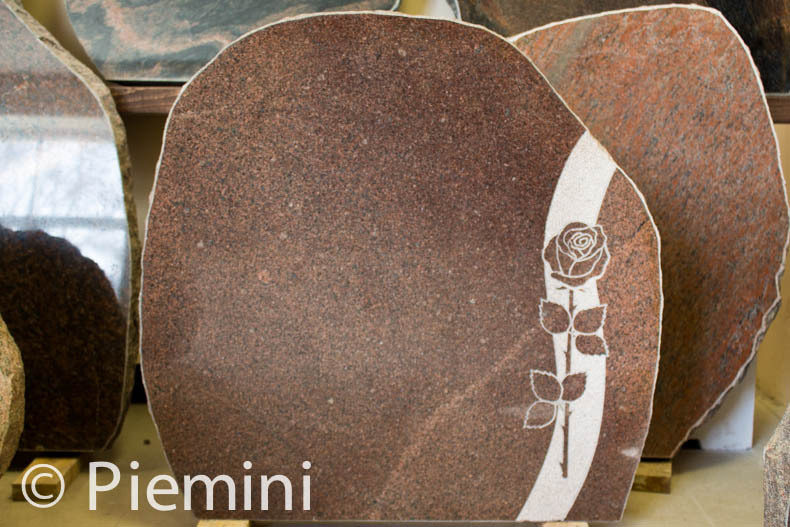 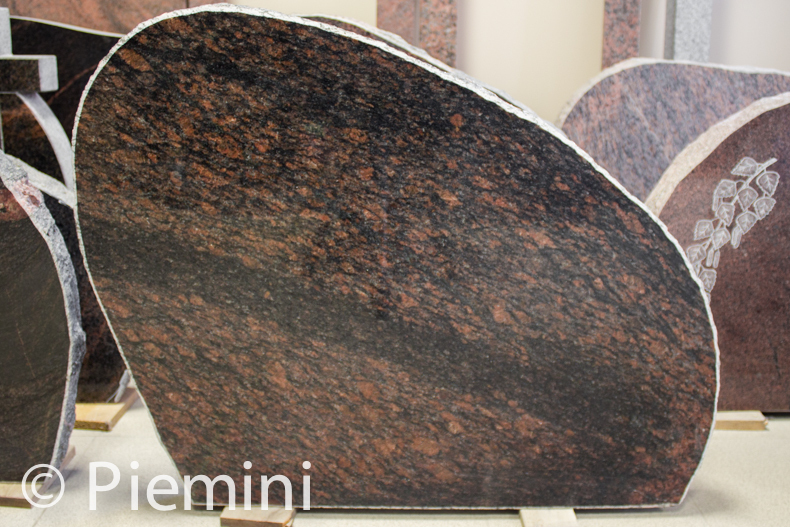 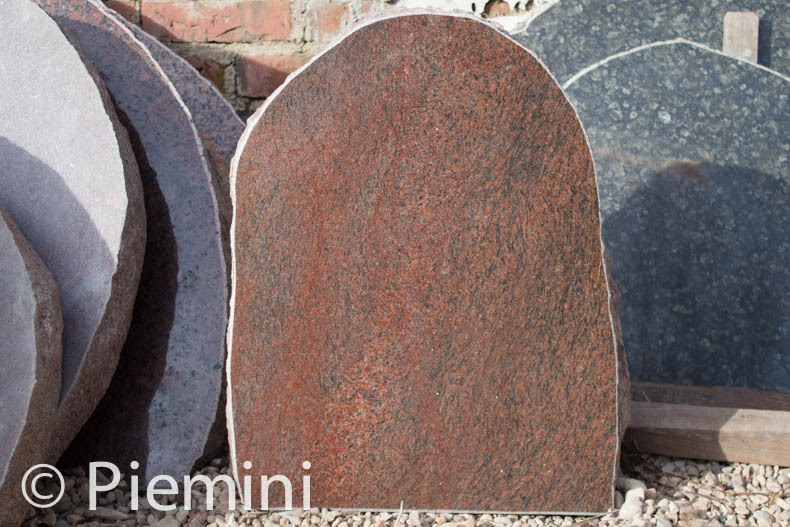 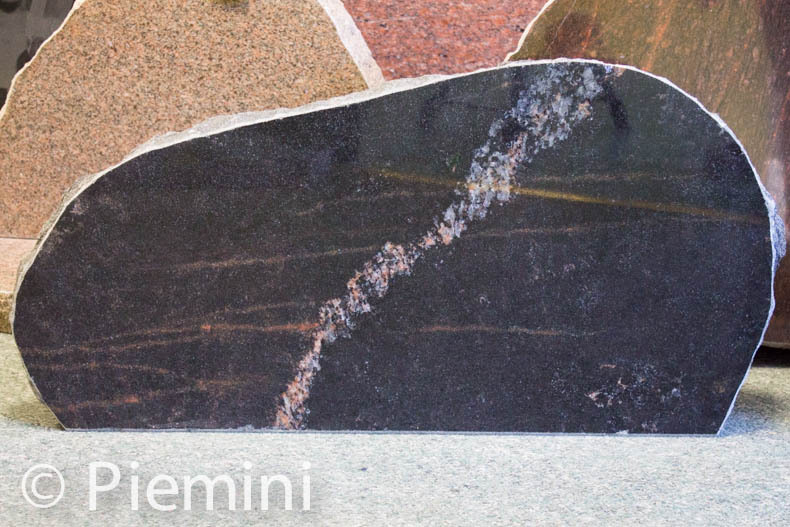 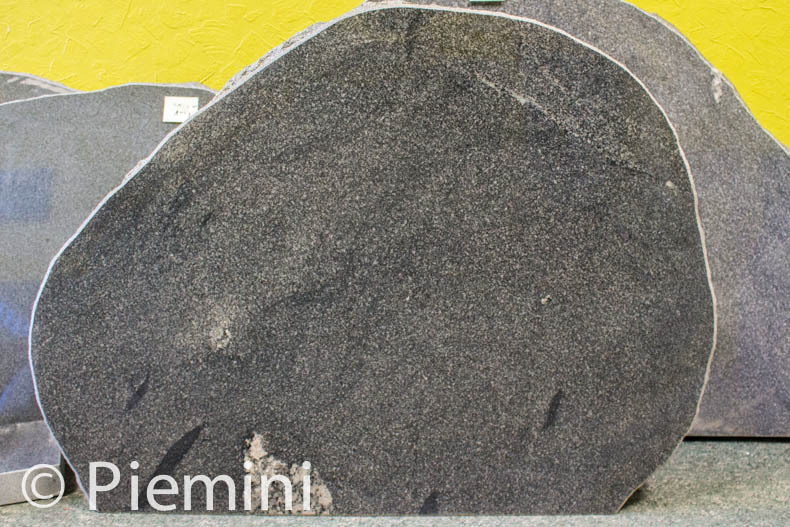 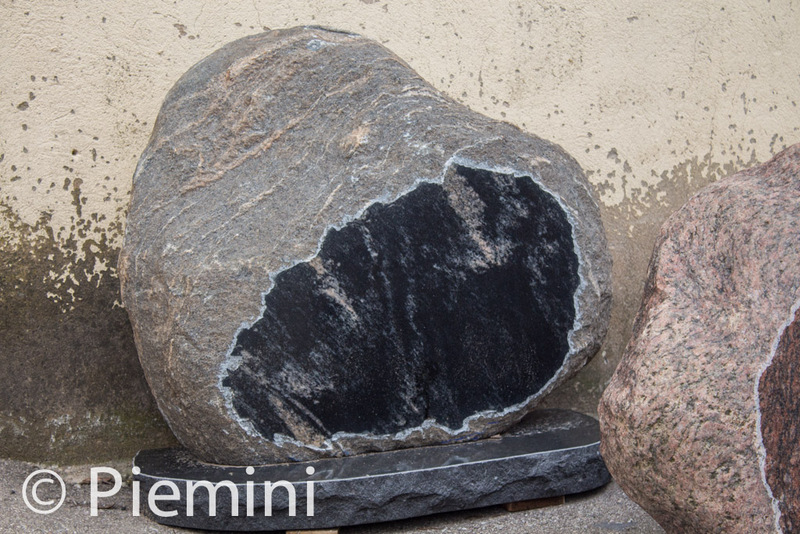 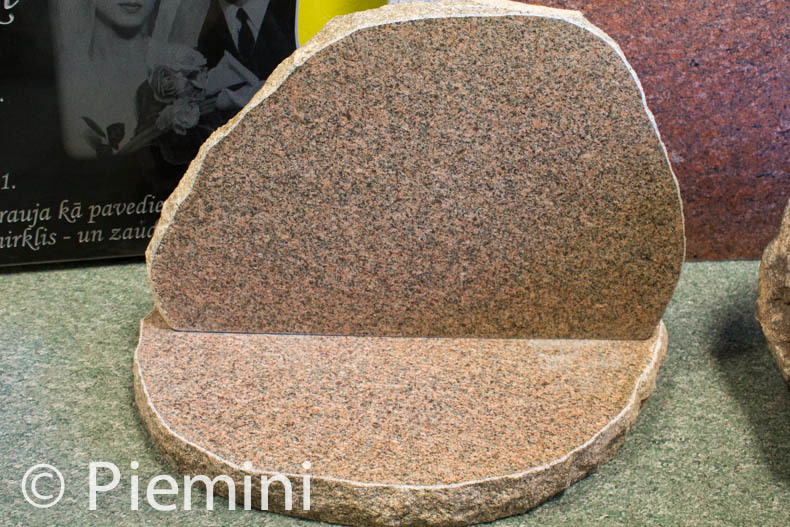 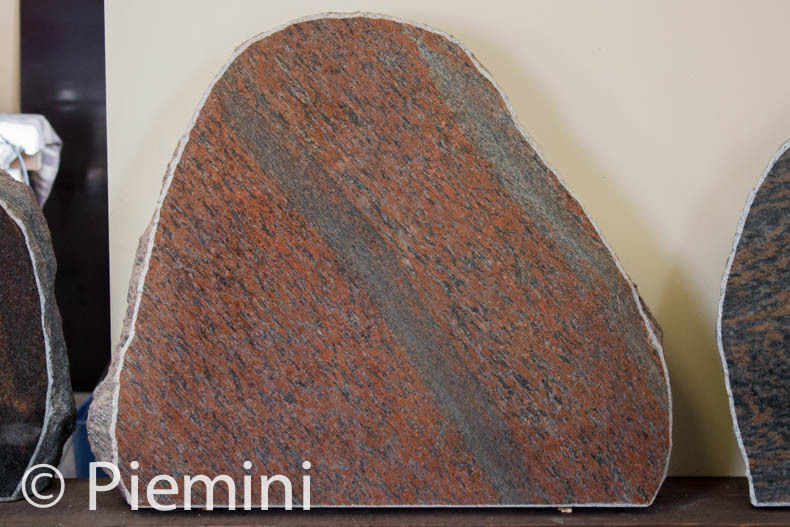 It is possible to make tombstone from whole boulder keeping more natural stone look.